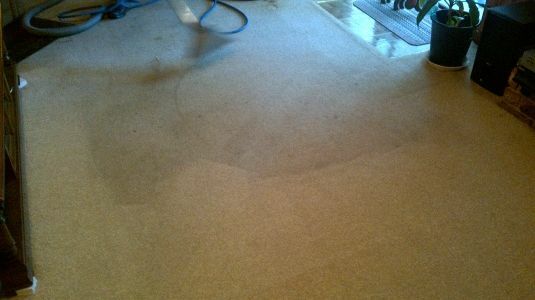 Here is a sample of our pet urine stain treatment and how great it works. It also gets rid of the urine smell. No odor while we are cleaning or after we leave. 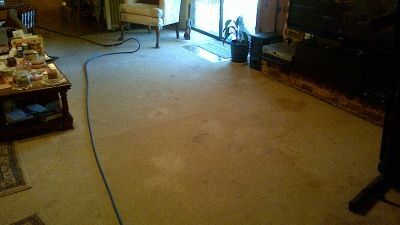 We do not treat with deodorizers or enzymes as frankly, they do not work. 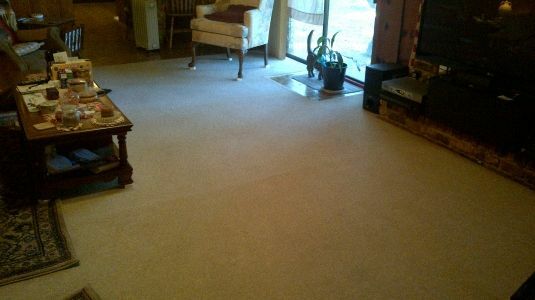 We treat the source and it's not merely "covering" the odor up.